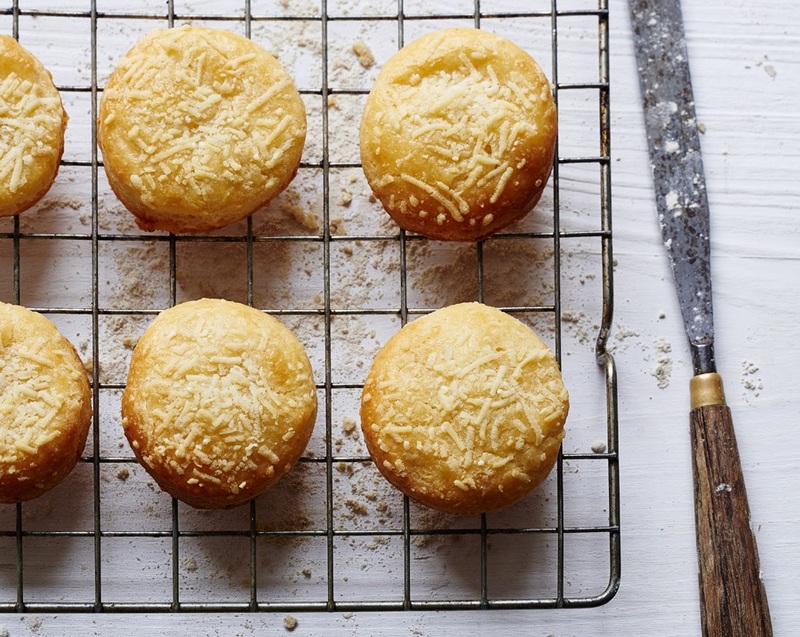 Fancy trying out this cheese biscuits recipe out? Perfect for afternoon tea, snacks and tea time treat and perfect for a Summer picnic!! 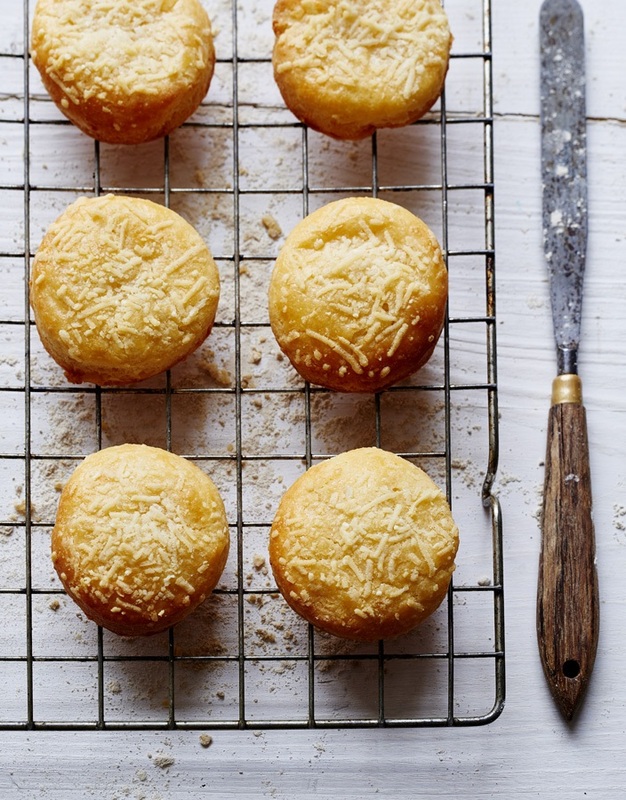 What do you think of these cheese biscuits? Fancy try these cheese crisps anyone? Great for parties or weekend treats. Planning a party or a nice weekend treat? Aww, these always remind me of my Grandma. She always made me these because she knew how much I loved them. In fact, the last time I had any was before she died and made by her. Cheese Straws the perfect weekend snack, party for or treat. "Raspberry And Rose Meringue Roulade"